A few weeks ago I was in Seattle on business. For a couple of evenings while there, I had the opportunity to have dinner and drinks at a great place called Liberty Bar. Liberty specializes in sushi (pretty damn good sushi at that – well, I can vouch for the vegetarian rolls…) and fine spirits of all kinds including Japanese whisky, Pisco, Scotch Whisky, American Whiskey, Mezcal… the list can go on and on. While I was at Liberty, Andrew, one of the proprietors and reader of of the JSMWS blog, introduced me to some super fine spirits. 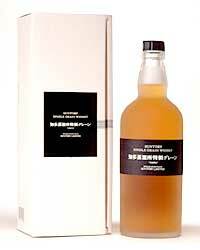 And this one, the Suntory Single Grain Chita whisky, was one of them. Thanks again, Andrew! 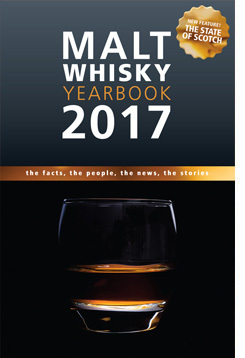 I will soon be posting the details regarding my Seattle trip and my full whisky experience while I was there. It was an amazing ride for me and my palate! For now, let’s get to this whisky! On the nose — Sweet oranges – even orange creamsicles. 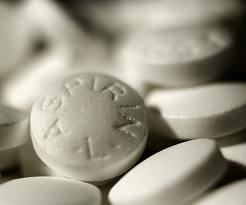 Better yet, baby aspirin. Fresh grains and farm hay. 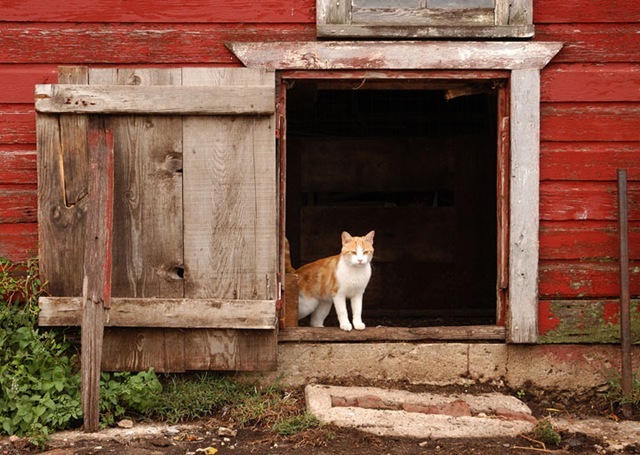 Even a little farmy or, better yet, “farm catty”. What do I mean? It’s like sticking your nose in a farm cat’s neck and taking a whiff. I’m a cat guy and I’ve known some farm cats, what can I say? 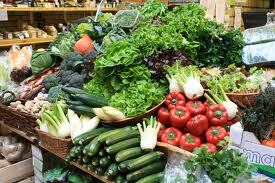 In general, there’s a fresh produce feel to the nose – a mix of many scents to form one solid “produce” scent. 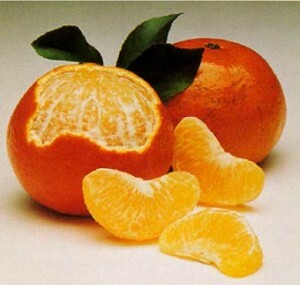 On the mouth — Back to the oranges, perhaps tangerines better describes the flavor of this. Like drinking silken pantyhose or a licking velvet – that’s what the mouthfeel is like. A bit salty (hello, unexpected!). Finish — Medium in length with a few more of those “produce” notes. In sum — The nose is great! While in flavor it’s not incredibly complex, it’s completely delicious. Very drinkable, very easy going. Lovely for the summer time and I imagine you could mix this quite nicely with some Chambord and perhaps a little Grand Marnier with a few other components to make a super fruity funtime drink. Suuitoorenji – creamsicles orange on the nose too. Better yet, a baby aspirin.Hay, grain and farm fresh. Farmy little or, better yet, “Farm loaf.” I do you mean?This is like taking a nose to smell and paste the farm cat’s neck. 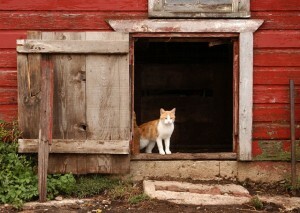 I am a cat man and I knew some of the farm cats can I say? 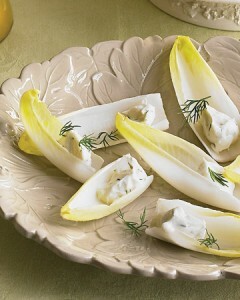 One solid “production” of fragrance mix to form the smell of many – now smell the taste of endive spears … In general, fresh produce not feel my nose. Very pleasant nose. In short – a great nose! The flavor is incredibly complex, but it is completely delicious. Drinking, go very easy. I am very fruity and your lovely summer funtime Shan and some very clean and some other components to make a drink, please imagine that most probably a mix of Grand Marnier it.